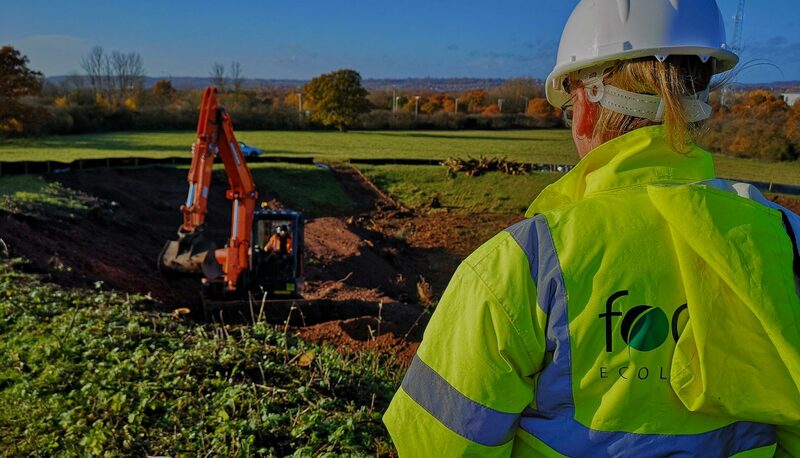 Welcome to Focus Ecology, we have a wealth of experience and can guide you through the environmental requirements of your project. 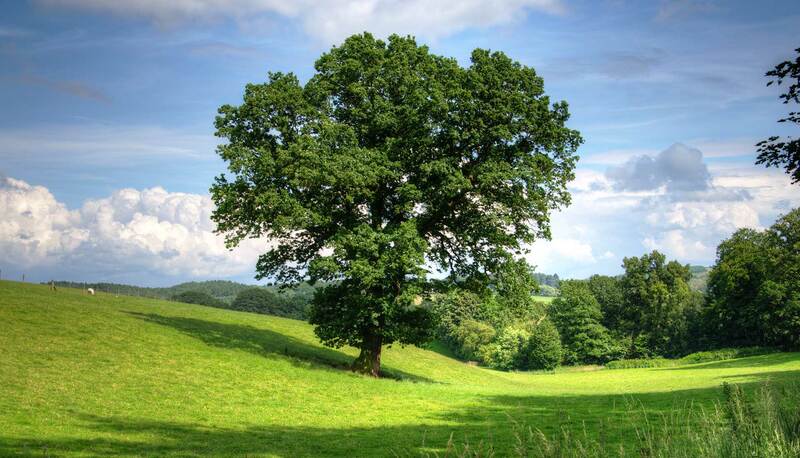 Our core area of expertise is in the production of specialist ecological and arboricultural reports and advice to support planning applications. 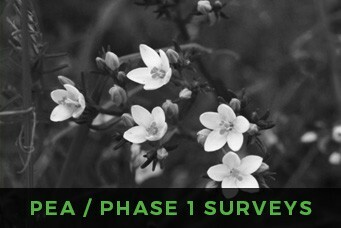 Our comprehensive services include Preliminary Ecological Appraisals (PEA), Ecological Impact Assessments (EcIA), tree constraints surveys and Arboricultural Impact Assessments (AIA). 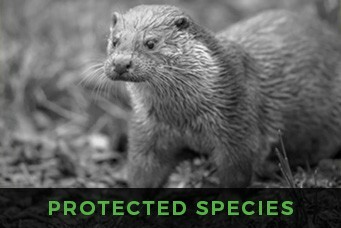 We specialise in protected species surveys, licensing and mitigation requirements. 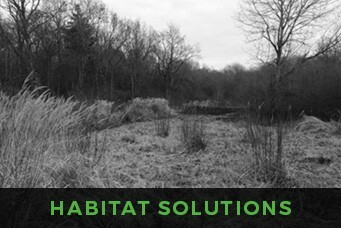 We are also building an enviable reputation for innovative habitat creation and management solutions. What’s more, your project will receive a dedicated Lead, who will guide you through the process and handle any challenges. Get in touch with our team today for free advice and a transparent quote. Your project is safe in our hands and we can’t wait to get working with you! “We have been working with Focus for over 6 years now. 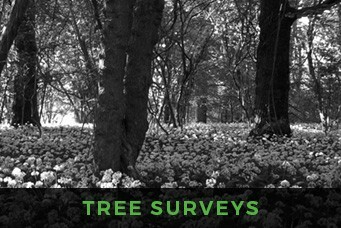 Being development-led planning consultants and architects working for developers, house builders, renewable energy and commercial clients we now understand, with Focus’s help, how important understanding biodiversity is to succeed in the planning process, and how important it is to get it right and use the right people! Dan Stiff – Director at BB Architecture & Planning Ltd.
“Having worked with Focus for over 2 years on new build and regeneration schemes, I arranged for them to run a training session for me and colleagues across the repairs and planned maintenance departments. The session was well attended and feedback received was very positive indeed. All members of staff at Focus are incredibly knowledgeable, happy to help and passionate about what they do. Graham ran the training and provided us with an excellent overview of things to consider and was more than happy to answer queries as we went along. Alison Salter – Cheltenham Borough Homes Ltd.
“I am very pleased to write on behalf of Tetlow King Planning in support of your recent work supporting an application and appeal for a recent large housing proposal at Calne, Wiltshire. 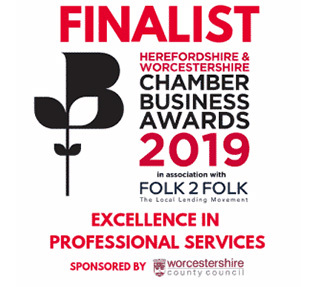 In my dealings with Focus Ecology I have found the team to be very organised, professional, focused, honest and quick to act. This was even more evident when working with Graham, as at all times you provided pragmatic advice tailored exactly to the client’s and site’s complex needs. Your work at the appeal hearing was a masterclass in how to deliver specialist advice in an open, informative and persuasive manner, getting buy-in from the Inspector, the local authority’s expert and interested parties in the face of stiff opposition. This carried on to the appeal site visit, in which the delivery of your expertise was central to showcasing how ecology can be effectively managed and development mitigated. This provided the client with the greatest chance of securing a valuable planning consent. “Working in Architectural Design we often require additional professional services such as bat and tree reports to assist with our application. 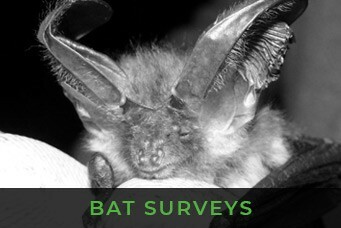 Having recommended Focus for bat reports in the past I was keen to use their Arb services too. Callum was prompt in setting up a fee proposal for our project and provide clarity on the types of work he could assist with. Despite my very little knowledge of ‘tree’s’, Callum provided a thorough report that was perfect! He was clear in his explanation and provided a good line of communication throughout the work commissioned. I was delighted to have receive the report so quickly and on time as estimated by Callum. Following issue of the report Callum couldn’t do enough to make sure that the document was to my satisfaction and assist with any queries I had. “Thank-you to you and your staff for your work. 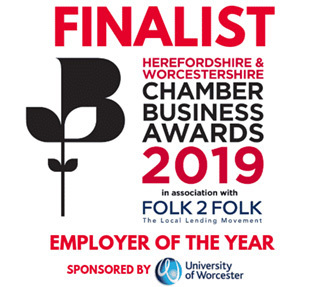 Throughout the time you have worked with us, you have been very professional and have shown a great pro-active attitude to keep the process moving swiftly and effectively. 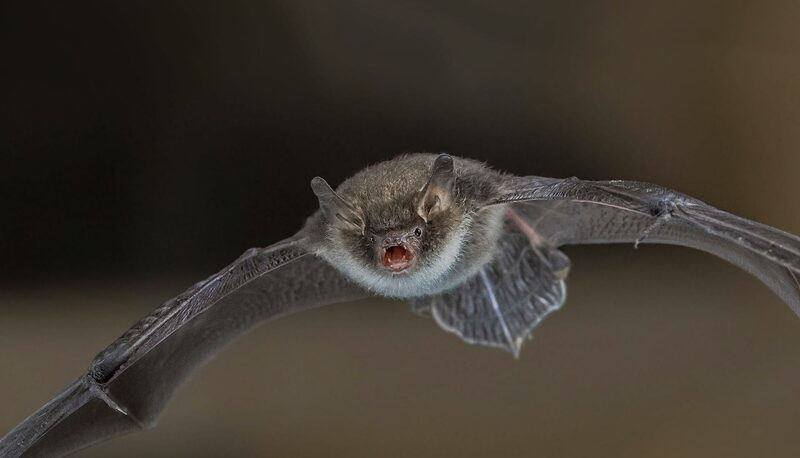 We were very pleased with how quickly you were able to get the approval of bat licence for us and it has been a very interesting experience for all of us. “Thank you for your email. I am one very happy client! I am so thankful for your service which has been a pleasure dealing with you and your company. “I am pleased to recommend the services of Focus Ecology. Having commissioned their expertise regularly now on a wide variety of projects, I have been impressed by their highly professional, knowledgeable and valuable advice, as well as their methodical approach to a wide variety of ecological problems. 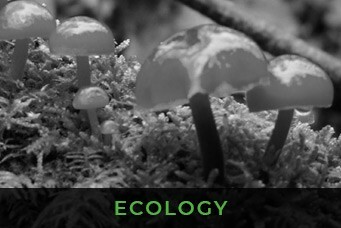 Focus Ecology’s work is thorough, well presented and perceptive, and I have also found it to be timely and reliable. 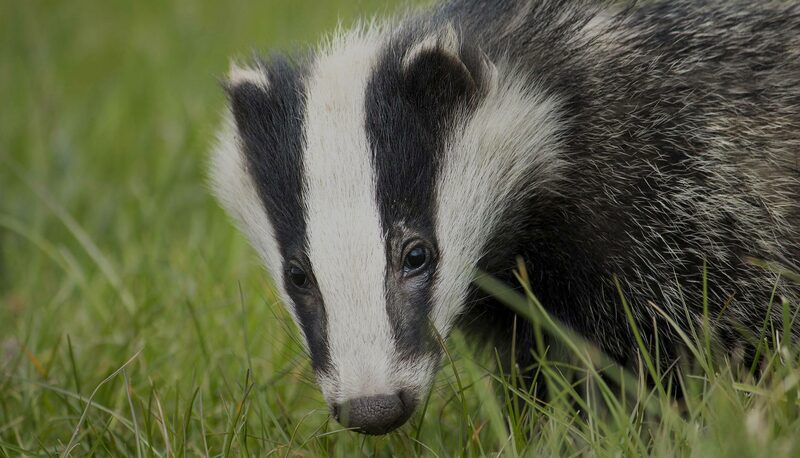 Bob Jolly – Director at EJ Planning Ltd.
“Focus Ecology have provided ecological advice and undertaken many types of studies, monitoring and obtaining licences for me over the past two years. Jude Gregory – Project Manager at GreenSquare Group. “Fern Fellowes-Day has worked for us on two major great Crested Newt relocation exercises, in West and South Yorkshire, including the required annual follow up reviews. Alan Craddock – For Ibstock Brick Ltd.